For member application form, click here. Become a stronger part of the OVRP Community. 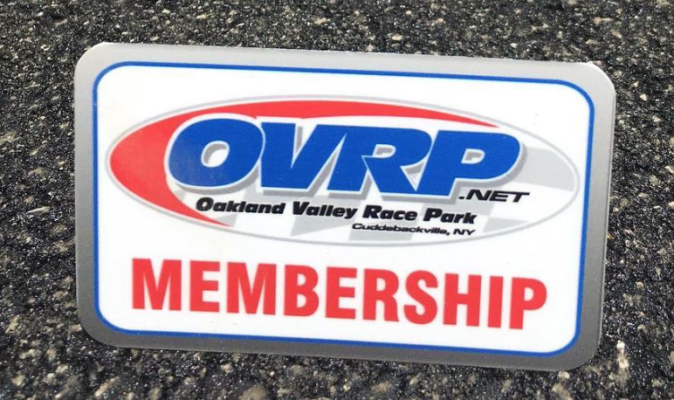 Support the Club that make it possible for all of us to go racing! If you sign up prior to March 1st, you get your first track session free.